You can soon join online! You can soon fill out the forms online. That leaves you plenty of time when you go in to get oriented and get started. It’s never been easier to join Bodyworx. Our results based Personal Training Programme – designed to optimize health and wellness. 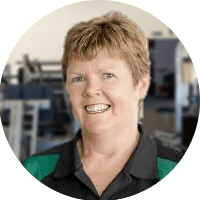 Our Personal Trainer driven whole body vibration training has been shown to improve health , increase muscle tone, improve balance and burn body fat.&nbsp; It also can increase bone density and help to prevent osteoporosis. As we are always trying to improve your workout experiences, we have added more exercise equipment for you to use. We strive to provide the greatest classes each week to ensure you get the workout you deserve. Quality equipment can help you accelerate your goals and achieve your results quicker. Try one of our new and exciting Body Blitz or Body Buzz personalised packages. Get more info here. Help those muscles to repair faster by making an appointment with Suzanne Dent. Here are a few nuggets of information about us and our gym. 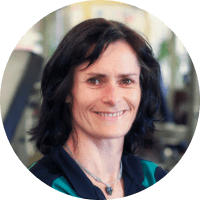 Welcome to Bodyworx Fitness Centre Hokitika, independently owned and operated by Michelle Morris and her team of Reps registered professionals, providing guidance and assistance to help you reach your exercise potential. 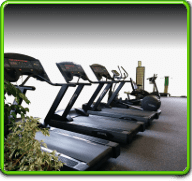 Established in 2007, our gym is a modern, fully equipped facility with a high standard of maintenance. See our Gym Equipment page for a full list of equipment. A wide range of Group Fitness Classes are available for all fitness levels. These are free to members and casual visitors are welcome. The classes are designed to give participants a complete workout under the guidance of a fully trained instructor. Click here to view our Group fitness class timetable. There are membership options to suit your individual needs. Casual visitors are welcome to use the facilities on a pay as you go basis. 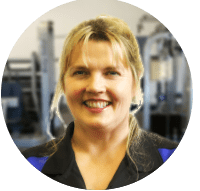 We stock only quality New Zealand made supplements and can advise you on the best nutritional supplements to meet your needs. Sauna facilities are available at all times by appointment. 12 Personal Training sessions included in our bodyblitz programme. We have up to 18 motivating Group Exercise classes running every week. See our timetable for more information. 10 concession card special rates for classes or gym visits. More than 20 pieces of quality cardio equipment for you to work up a sweat on.